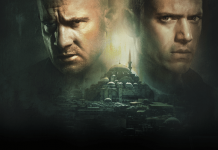 The Prison Break series started way back in 2005 and concluded in 2009 with season 4. At the end of the fourth season, it was revealed that Michael passed away while trying to save Sara from a prison. However, fans were sure in for a treat when the creators confirmed that the series will be renewed for another season, and Michael will be alive in it. 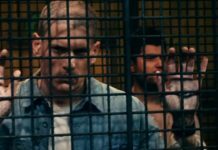 They even released a trailer for Prison Break season 5 a few months ago, which gave fans a glimpse at what they can expect to see in the next season. Now, the official title of the next season of Prison Break has been revealed. Recently, Fox revealed the official title of Prison Break season 5, which is scheduled to premiere at the start of the next month. According to them, the next season of Prison Break which will feature Michael’s return is going to be titled as “Resurrection.” The title clearly has something to do with Michael coming back to life. At the end of Prison Break season 4, Michael got killed when the fuse box exploded. The main brain of the Scylla team met his demise and fans were left in tears after their most favorite character died. However, the next season will kind of bring Michael back to life, who will be stuck in a prison in Yemen. Michael Scofield To Be Kaniel Outis In Prison Break Season 5? 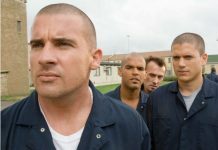 While fans wait for the next season to arrive, many clues and speculations regarding what the next season of Prison Break will feature surfaced, thus giving an increase to its hype. It is said that Michael will be now named as Kaniel Outis in Prison Break season 5. The latter has been working with a syndicate, and he now has to take down a dangerous group in order to return to his country. Lincoln Dies In Prison Break Season 5? Along with this, the creator of the show, Paul T. Scheuring has also teased fans regarding what they should expect from the next season. The creator at first hinted that Lincoln might die in the next season when he tweeted “but what if Linc DOES die?” This instantly caught the attention of fans and they are now believing that Lincoln might meet his demise in the next season. Along with this, the creator further claimed that Michael isn’t going to be the same person as before. 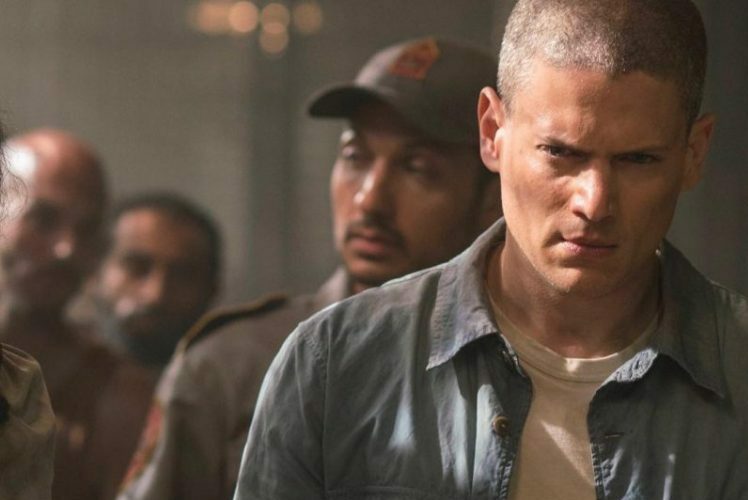 According to him, Wentworth Miller is going to play as a different person this time. Prison Break season 5 will premiere on April 4, 2017. Let us know if you’re excited for it or not in the comments below.